I have a love-hate relationship with those Miu Miu sunglasses. 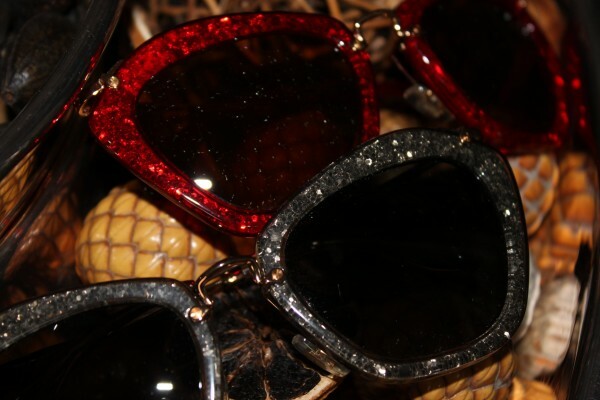 During Milan Fashion week, I was on a mission to get a pair of those glittering stunners. 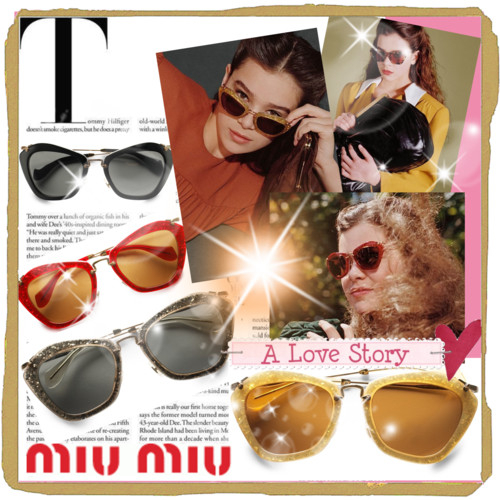 The new retro-glam frames featuring a perfect angular cat-eye shape were beautifully displayed in the Miu Miu shop but when I wanted to buy them, the store manager explained to me that they were only for display. Excuse me?! So I decided to hate them! Impossible! In the meantime, two pairs have magically made their way in my closet and I am absolutely in love with them. Thank you, Miu Miu for having mercy on me. Such a wonderful gift! And for my dear readers, they are available at Saks Fifth Avenue’s online store now.